I was so happy last year when Stampin' Up came out with a coffee themed stamp set, "Perfect Blend". 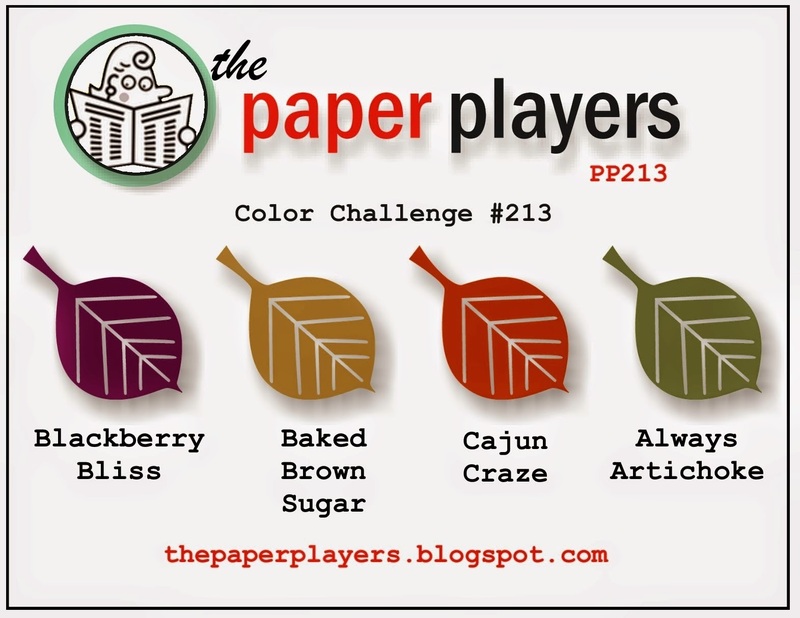 I love the color challenge this week at The Paper Players but was having a hard time choosing a stamp set. I didn't want anything fall related even though the colors lend themselves to that. "Perfect Blend" seemed perfect for the project! I also got my groove on at Freshly Made Sketches. I love their challenge site. 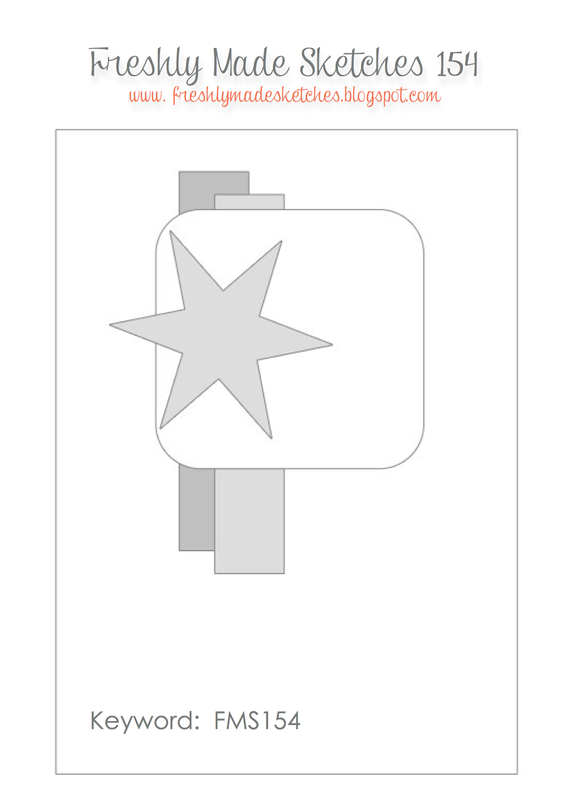 And the stamp set worked with the sketch. This bold roast may show up in our Etsy Shop or in my person stash! Materials: Always Artichoke paper and ink, Cajun Craze paper and ink, Whisper White paper, Baked Brown Sugar paper and twine, Blackberry Bliss paper, Color Me Autumn DSP, Bitty Heart punch, Square Framlits, Project Life corner rounder, Sweet Essentials, Gorgeous Grunge, and Perfect Blend stamp sets. I started medical massage on Wednesday and was near a pain attack before the masseuse began the session. 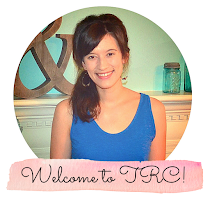 She was able to reduce my pain and the relief lasted throughout the evening! I'm thankful for a therapy that helps with pain and that's covered by insurance. Insurance coverage is a big deal when dealing with chronic Lyme. Praising Jesus for this blessing! Robin, I love your coffee themed card. The twine going across the card adds so much fabulous texture. So glad your massage brought you relief. Lyme is a terrible disease. 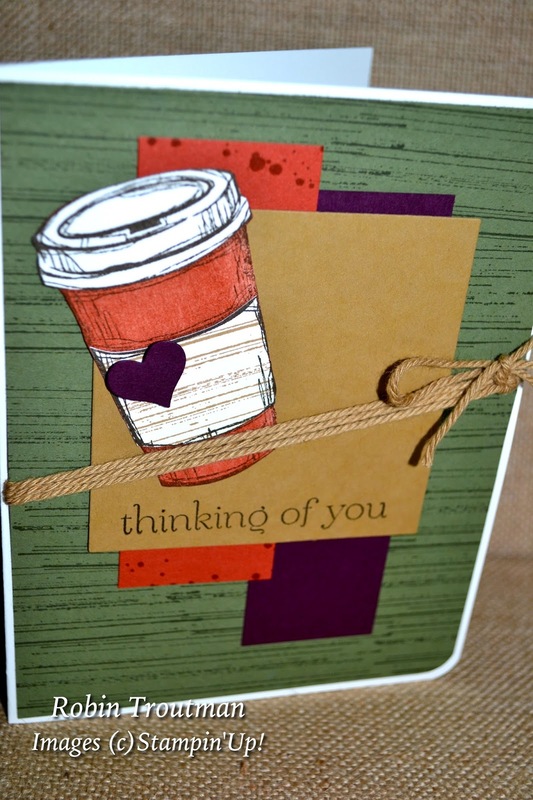 How cute is this....love your angled twine. And now....I think I need a cup of coffee! Thanks for playing with the Players this week! Great use of this week's colours - I love how you used the lined stamp to create your background and the angled twine - really effective. Thanks for joining us over at The Paper Players this week! 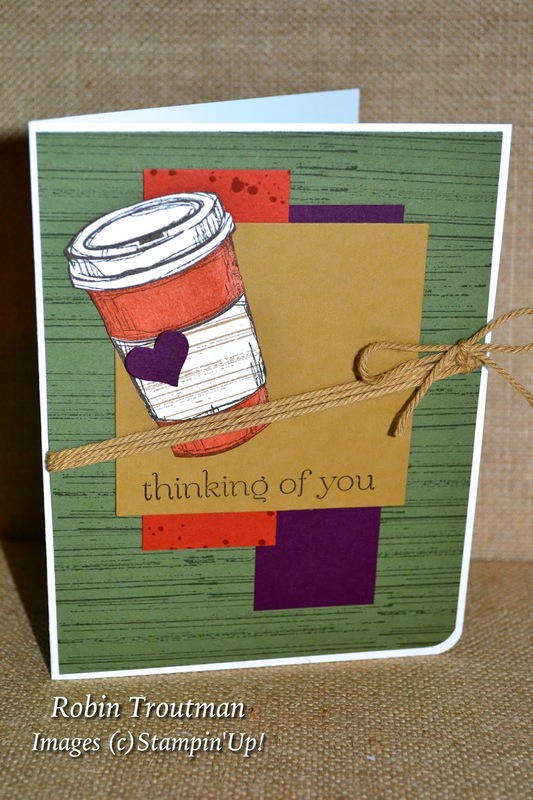 Mmmmm... Coffee.... Great card, really fun use of the colors! I love the twine! Thanks for joining us at The Paper Players this week. What a wonderful coffee card. The colors are warm and comforting - everything a cup of coffee should be! Thanks for joining us at Freshly Made Sketches! Praise the Lord that our gracious God and Great Physician provided you with some pain relief. And He provides me with the wonderful inspiration that YOU ARE! This is such a fab card that shows of those colours to perfection. The coffee cup works so well with this weeks sketch. Thanks for joining us at FMS this week!